Just a day after the latest Android P beta update was rolled out to the Nokia 7 plus, OnePlus is now also catching up to speed. The OnePlus 6 has now started receiving the Android P beta 3 (also known as developer preview 4) build today. Google previously tested the next iteration of Android on their Nexus or Pixel devices, but several OEMs have now jumped on board to help collect feedback. OnePlus 6 is one of the few non-Pixel devices to get the Android P developer preview updates. This new update is packing the Android P DP4 (Beta 3) codebase and features with the company’s OxygenOS skin on top. The official changelog, published in a OnePlus Forums blog post, says that the update brings along the major changes introduced in Android P beta 4. This means you can expect to see the outlined icons in the UI, a new dedicated option for Dark Mode (which may not be necessary as OnePlus already has a theming option), along with the latest July Android security patch and updated mobile services. 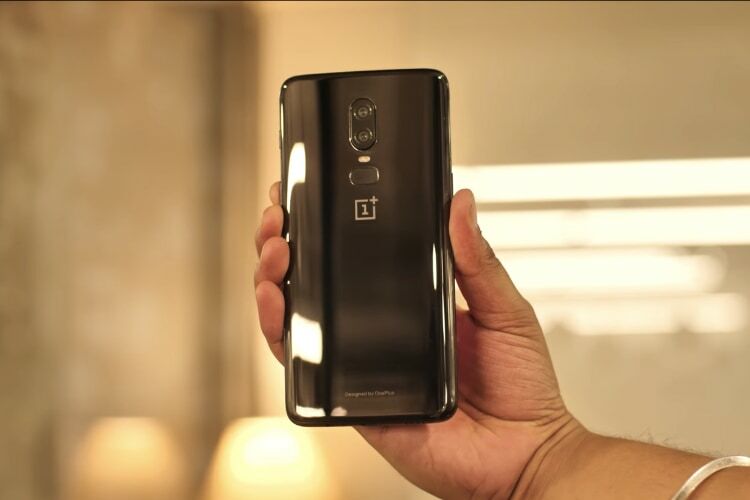 If you plan on updating your OnePlus 6 from the stock software, then the system data is going to be wiped and you’ll have to setup your device afresh. However, all this exercise won’t be required if you’re already running an Android P beta build. So, have you already updated your OnePlus 6? Do let us know of new features or bugs in the comments below.